Powernet’s power supply solutions are suitable for electric, diesel, diesel-electric, hybrid, gas turbine and fuel cell-electric locomotives. The new Powernet ADC9000 series design platform includes EN50155-compliant power supplies and battery chargers from 500W to 3200W. We work with the customer to optimise the final products as required. The design platform used in applications requiring compliance is also applied in demanding industrial, marine and military applications. Devices include a 500W battery charger with 230VAC 2.5A input and 24VDC output for use in conditions ranging from -40˚C to +55˚C with temperature compensation. The 500-1000W power range is covered by an LLC resonant converter topology, achieving efficiency levels well above 90%. High efficiency means a cooler device with lower power consumption and a longer operating life expectancy. 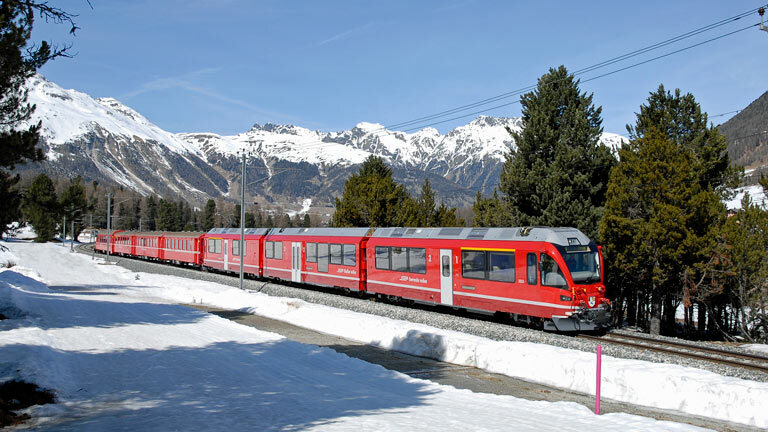 ADC9000 systems are the flagship solution from rail industry powering the 110VDC bus and maintaining the vehicle 110VDC battery bank optimally charged and continously monitored. The systems communicate with the onboard control system via CAN bus or Ethernet TRDP interface. Modular construction of ADC9000 allows for higher power ranges, 6-12kW, by connecting several units in parallel. Systems are available as IP20 rack installations and IP65 rooftop enclosures. AC/DC power supplies for rail applications typically require 3-phase 400VAC input and 24/36/48/72 or 110V output, depending on battery voltages and other factors. ADC9000 products include 3.2kW 400VAC/110VDC /36VDC /24VDC battery chargers and 1.5kW and 3.0kW 110VDC/24VDC converters.